Cricket’s most-feted son is perhaps India’s Sachin Tendulkar, but his country isn't involved in the Ashes, so let’s talk Brits and Aussies. England’s former biggest star, Andrew "Freddie" Flintoff, announced his retirement just this year, while Australia’s Shane Warne—the Ashes leading wicket-taker—hung up his bat in 2007 after Australia's last home Ashes. 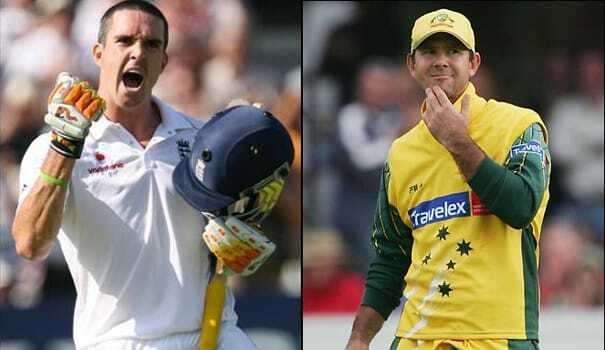 The two big names for the 2010-11 tournament are English batsman Kevin Pietersen (he was actually born in South Africa) and Australian captain Ricky Ponting. Pietersen is capable of brilliance, but his form has been off recently, while Ponting is perhaps the greatest batsman in the world right now. Other names to look out for include Graeme Swann and Matt Prior for England and Mike Hussey and Michael Clarke for Australia.